Upgrade your daily drives from behind the wheel of the reimagined 2018 Ford Expedition. This new Ford SUV has been enhanced to bring improved fuel efficiency, power, comfort and technology to drivers everywhere. Adjust your plans on-the-go knowing that you possess a versatile interior designed to maximize space, and drive with unbridled confidence thank to a host of driver-assistive features designed to keep you and your passengers safe. 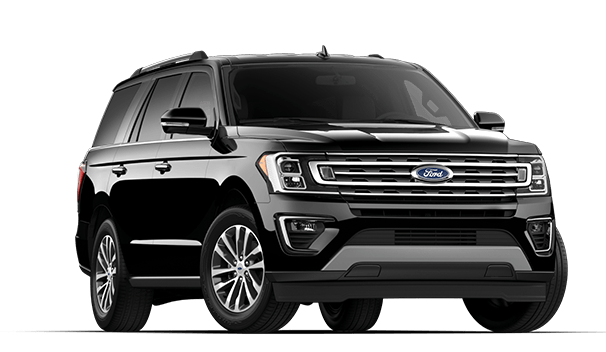 Visit our Ford dealership near Dallas, TX, to learn more about the exciting new 2018 Ford Expedition. Cruise across the interstate in style and precision when you choose the 2018 Ford Expedition. Visit Five Star Ford of North Richland Hills today to test-drive this new Ford SUV.